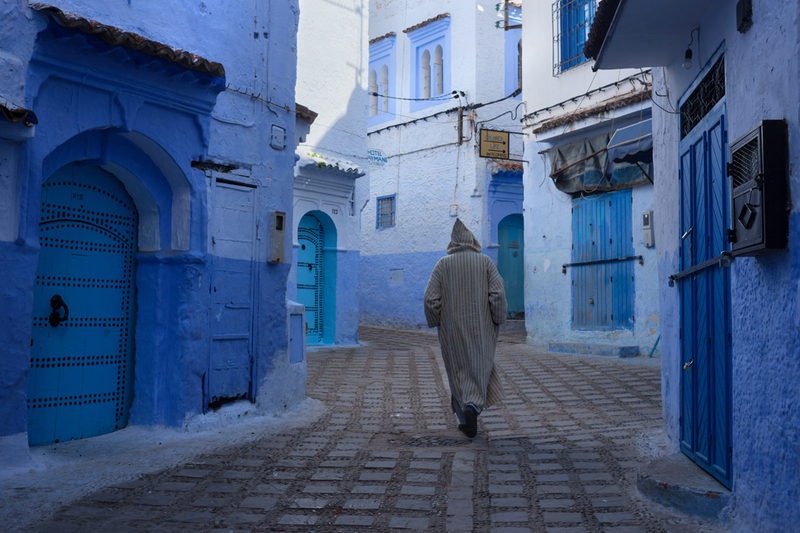 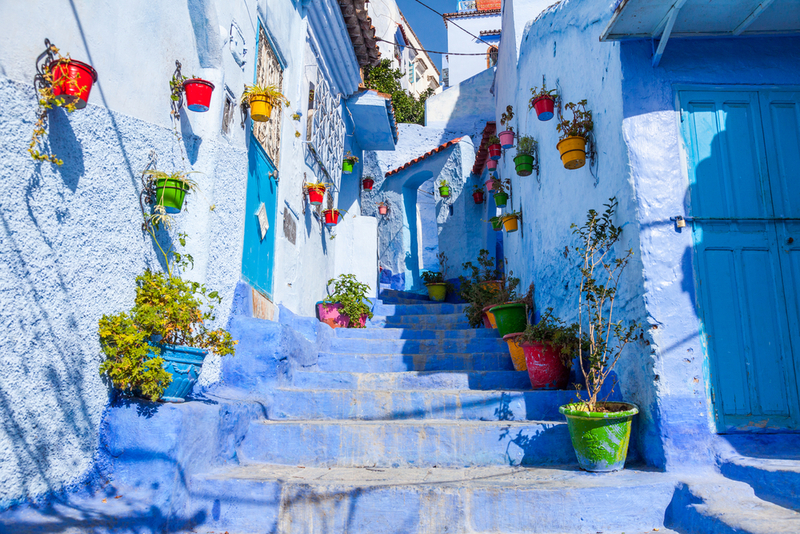 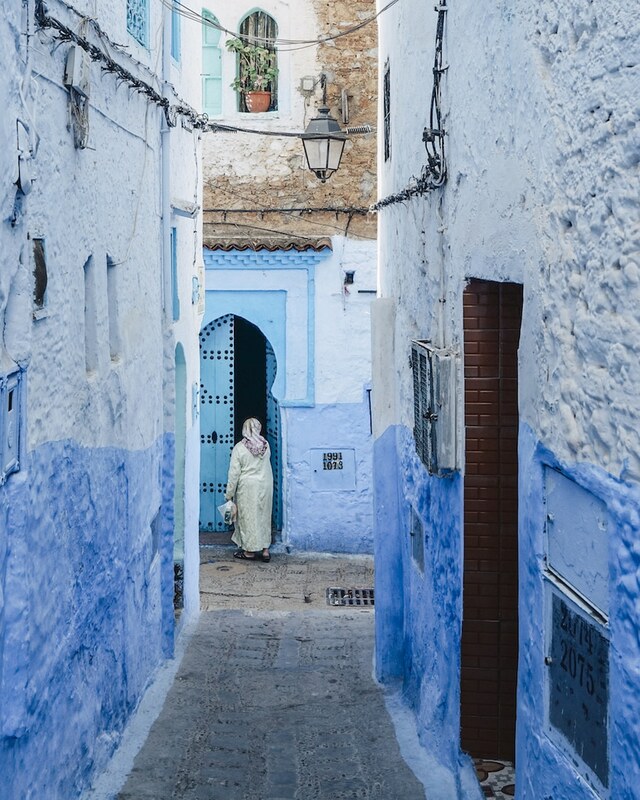 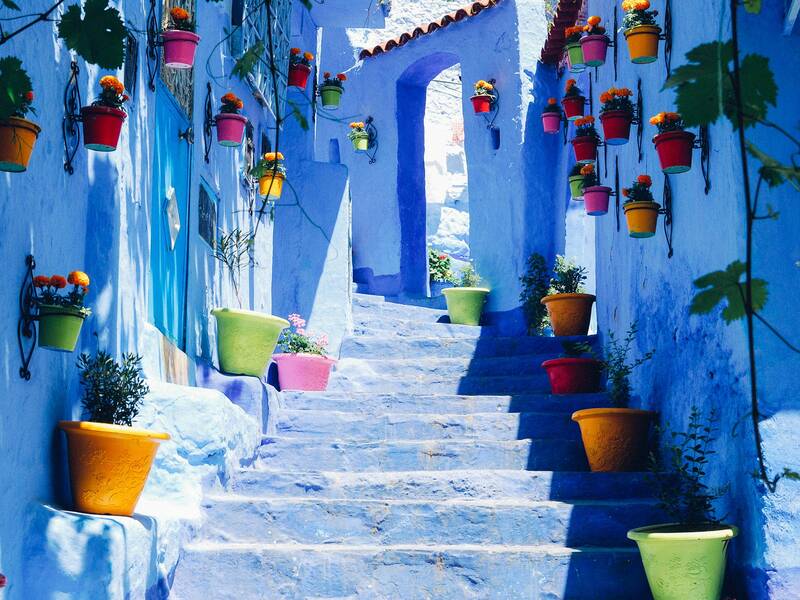 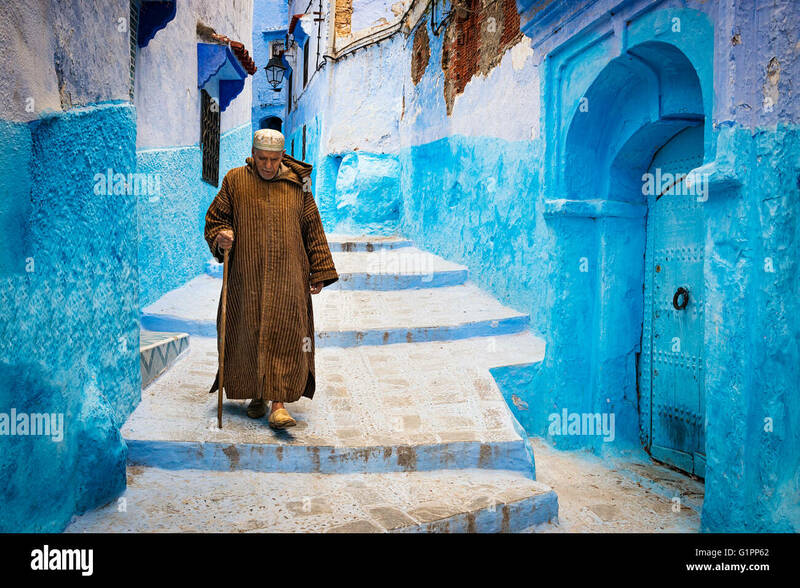 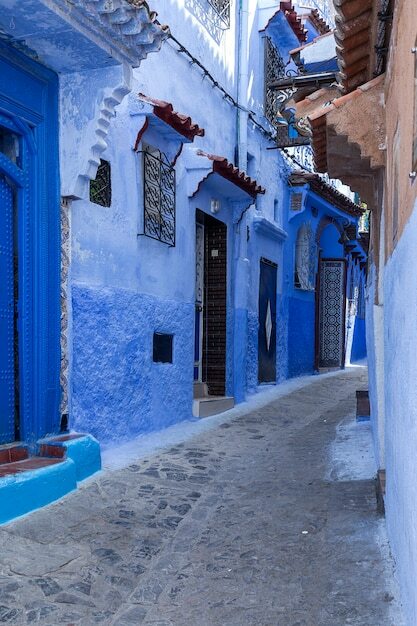 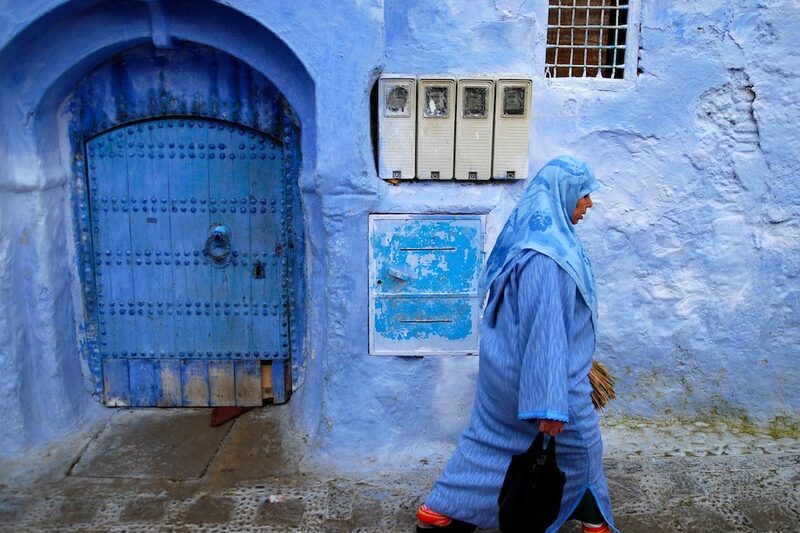 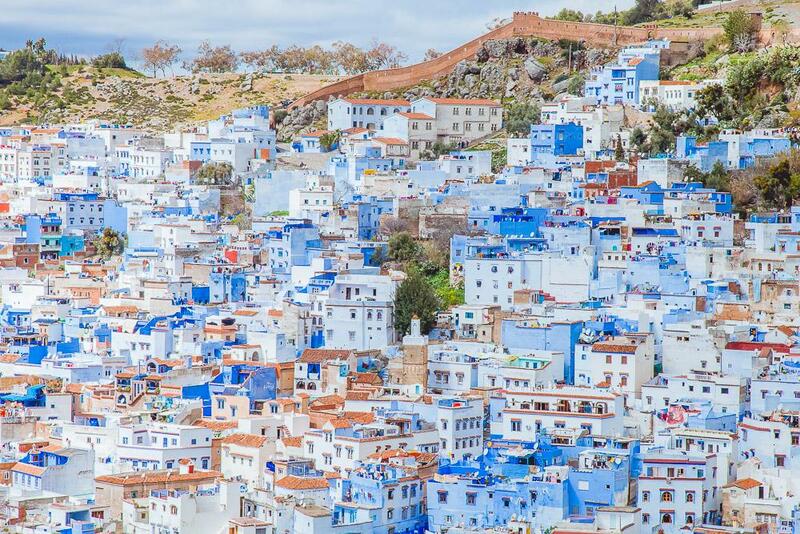 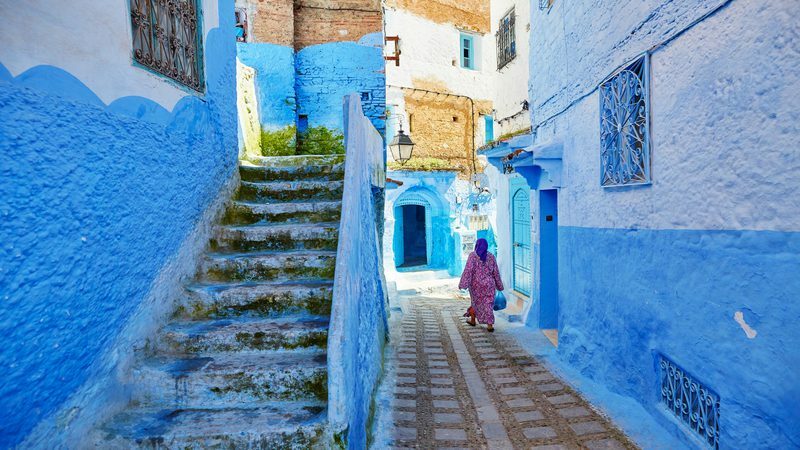 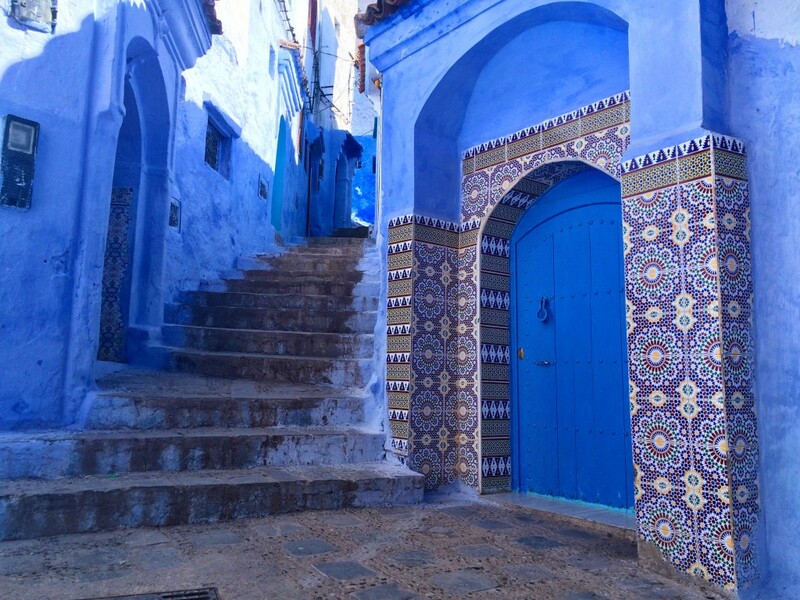 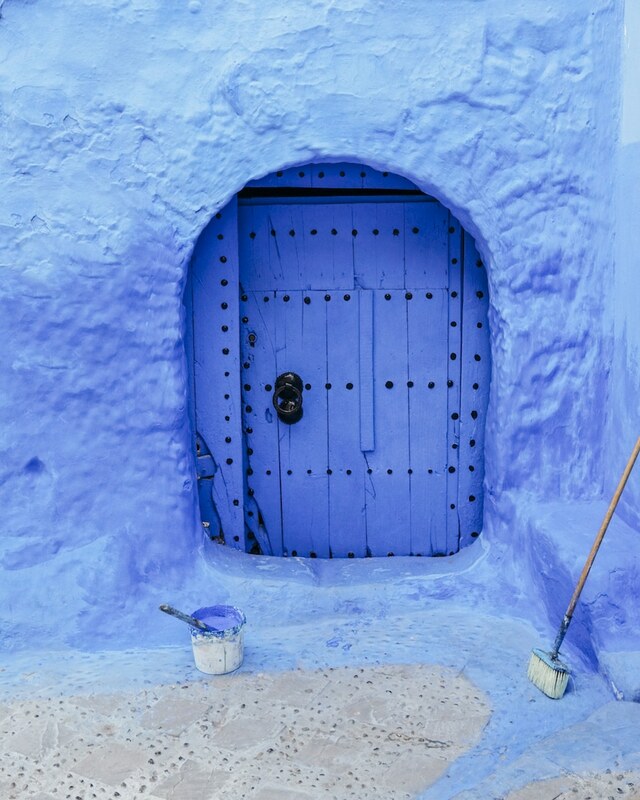 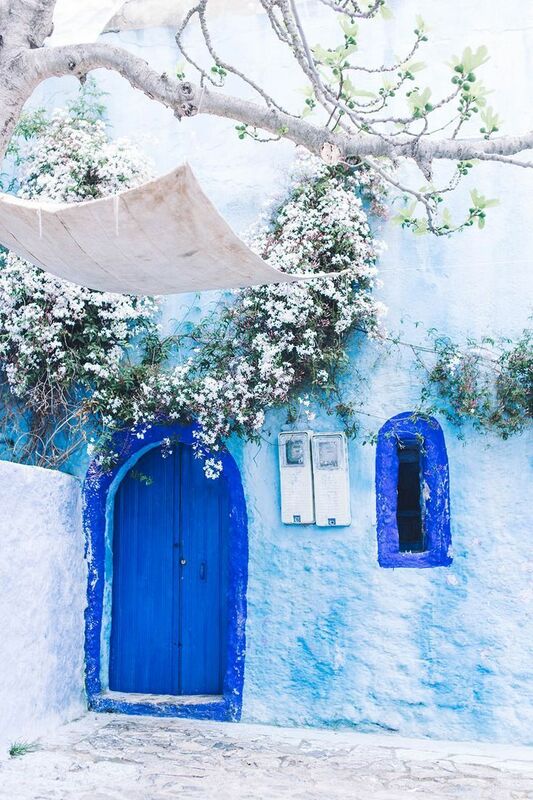 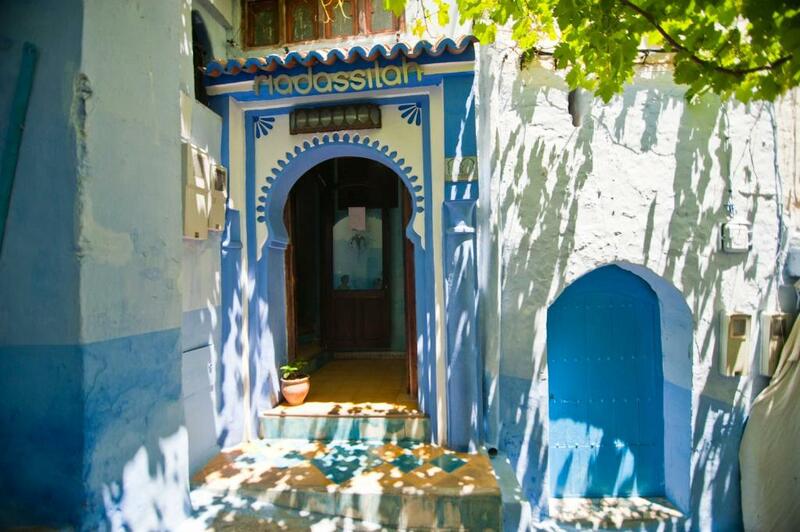 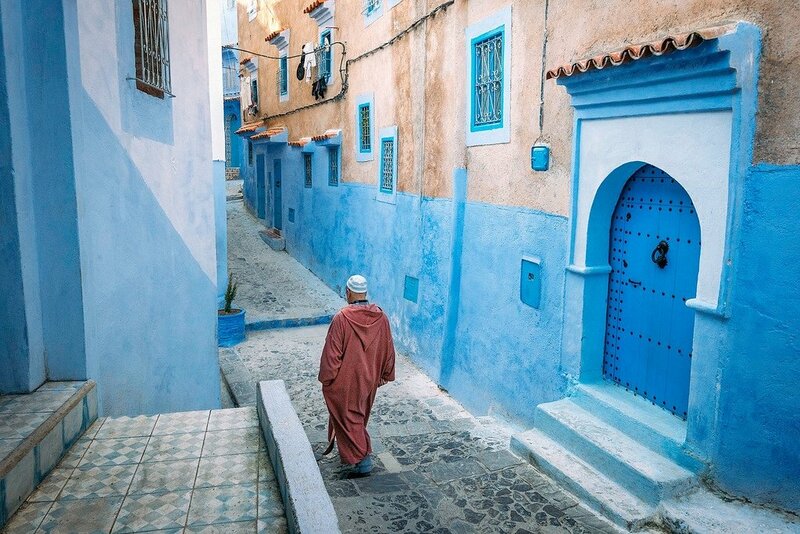 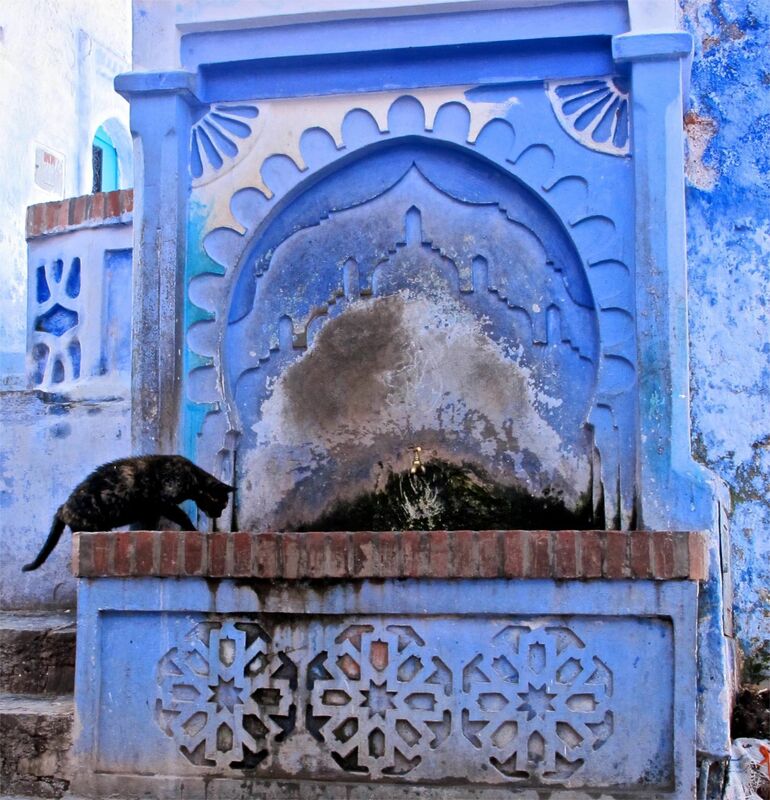 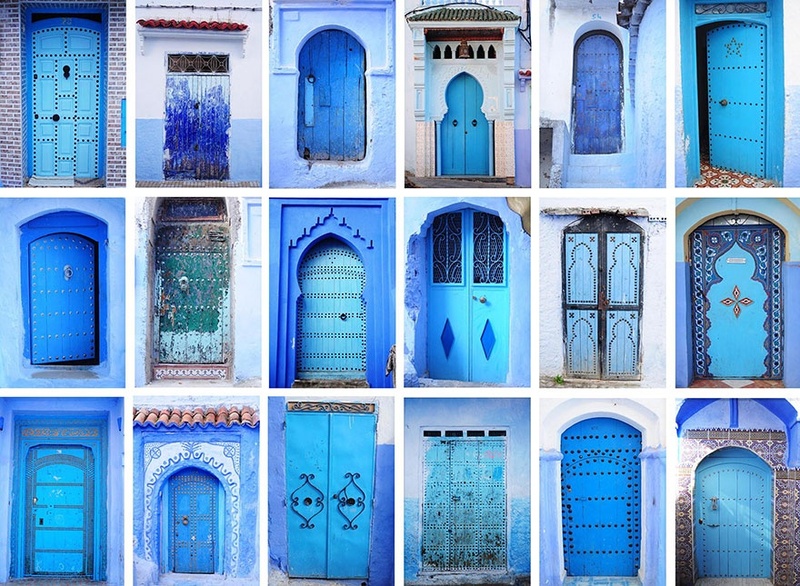 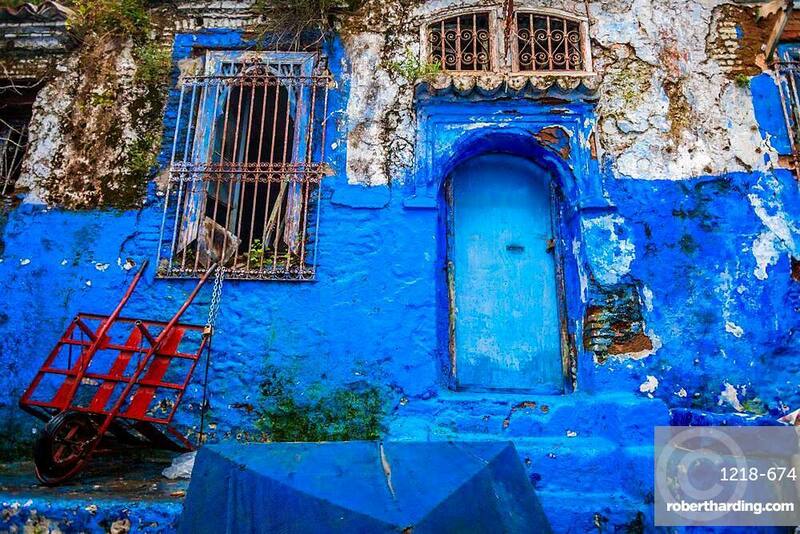 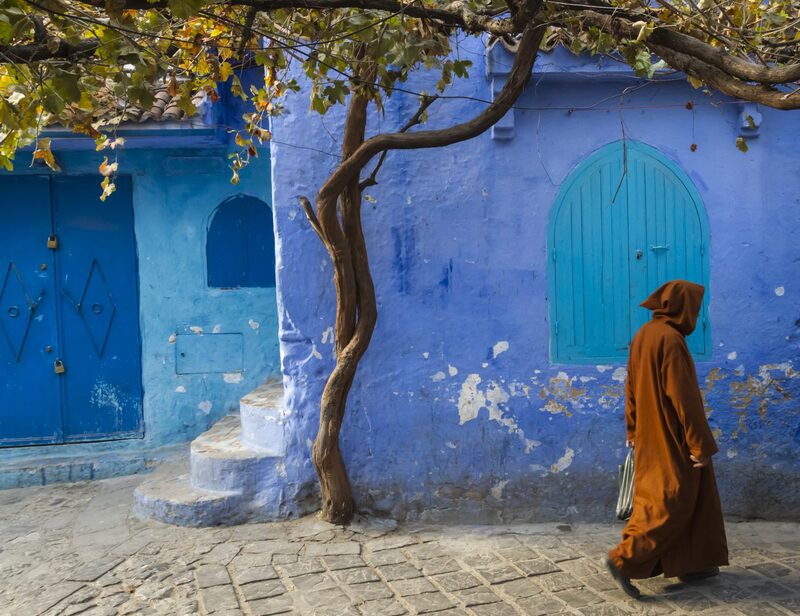 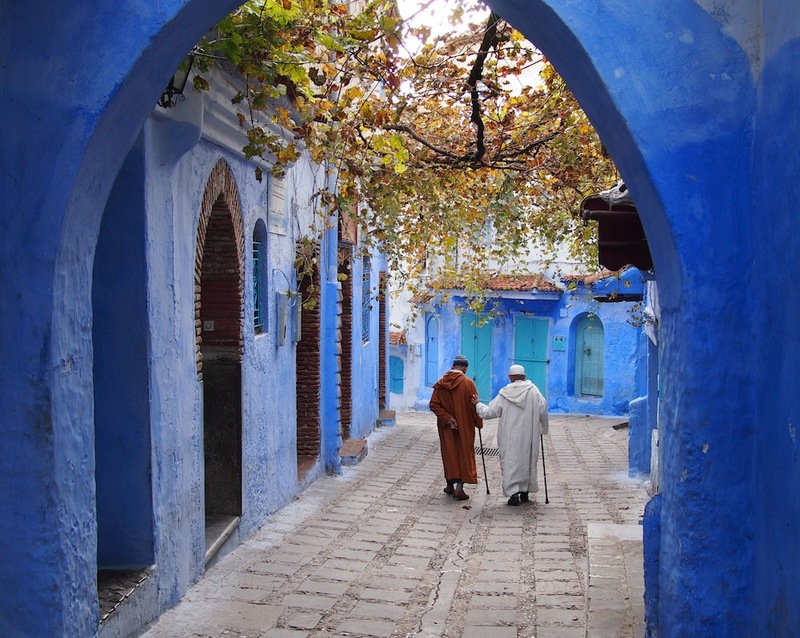 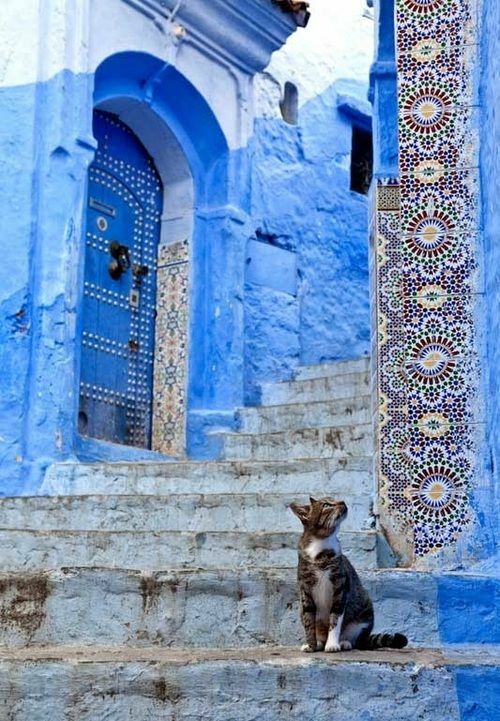 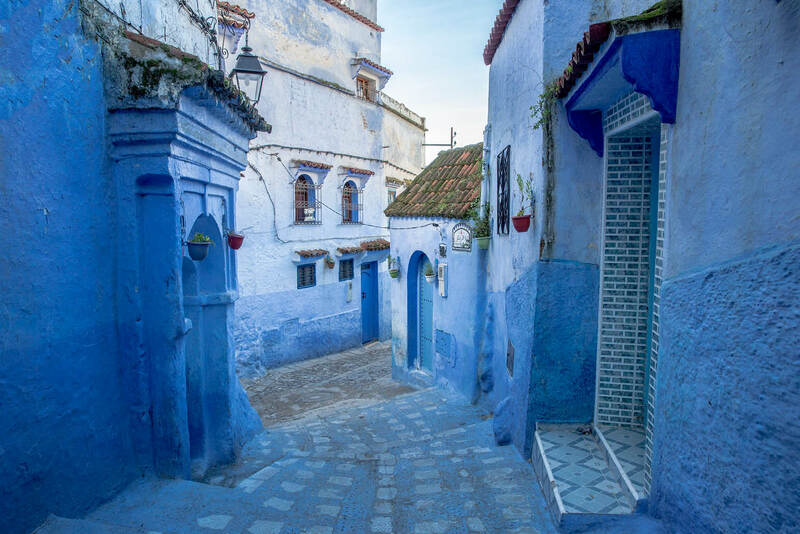 Meet Chefchaouen,a blue pearl of Morocco. 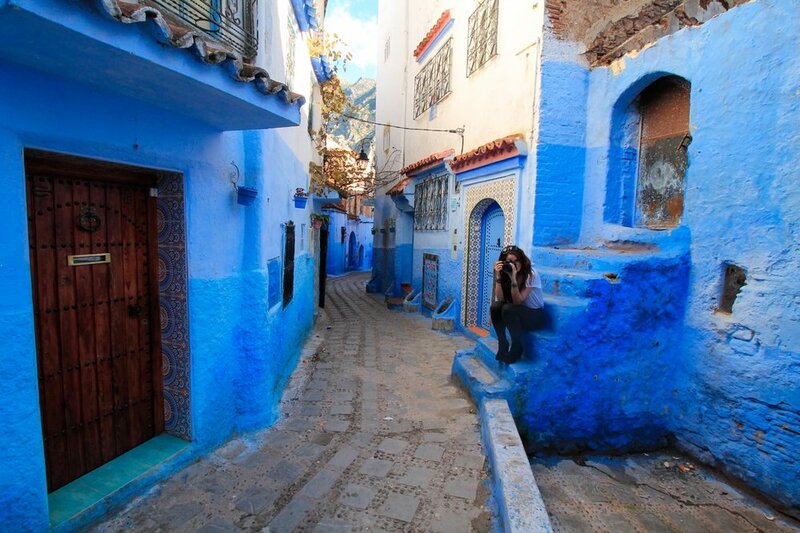 Sukhi loves learning more about countries where our products are born. 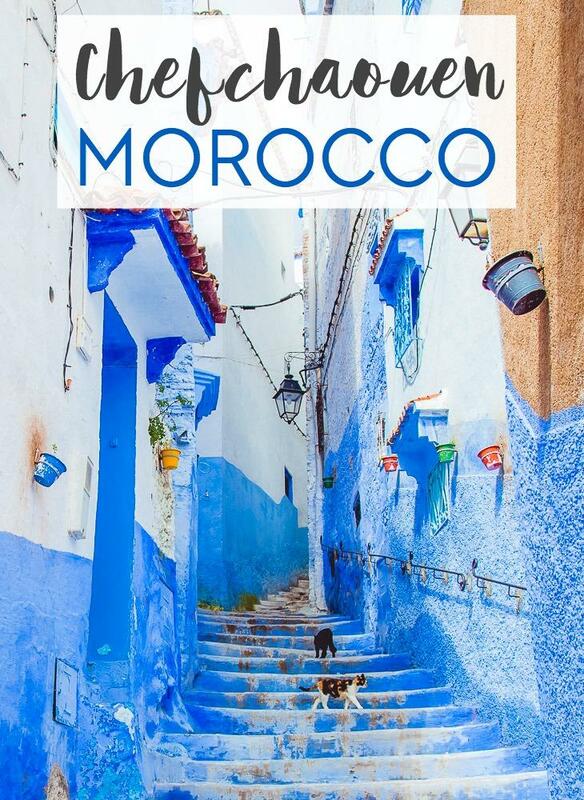 Have you ever been to Morocco? 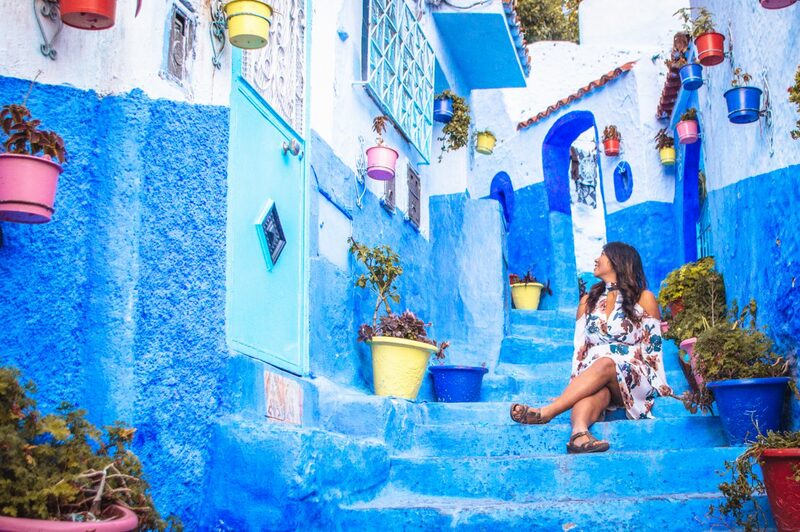 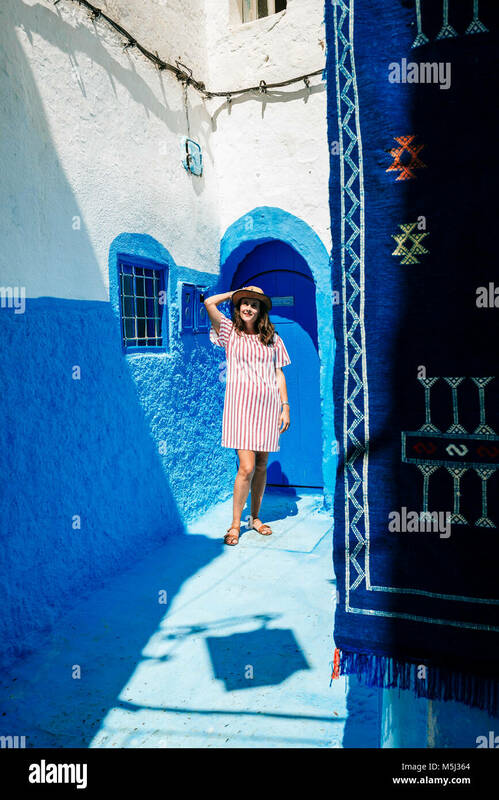 Me plus you plus wanderlust Chefchaouen Morocco Photo by _ FOLLOW @world.travel. 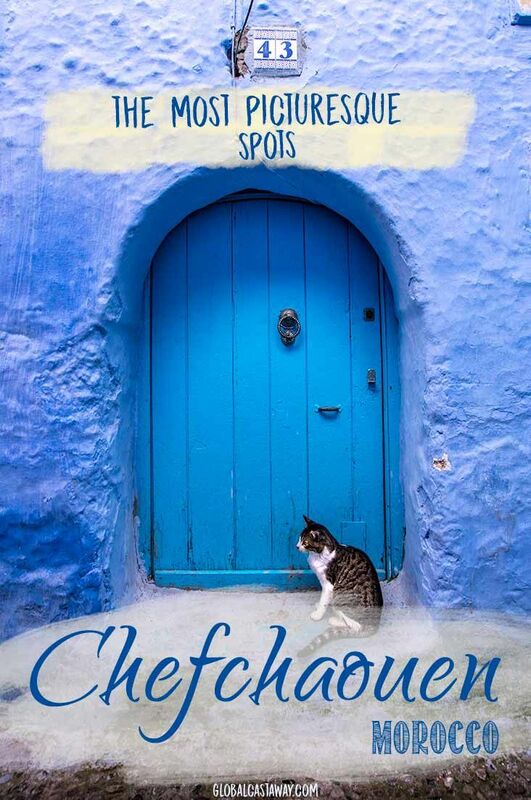 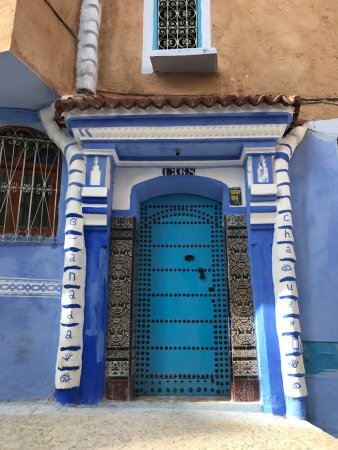 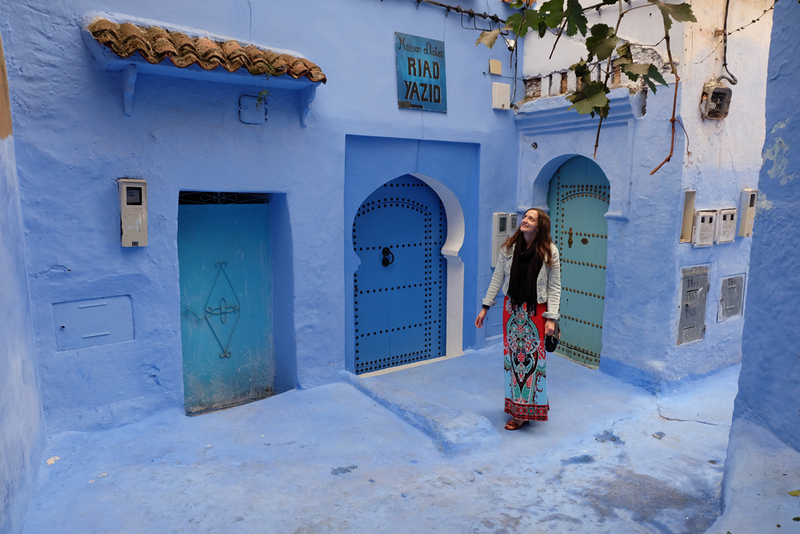 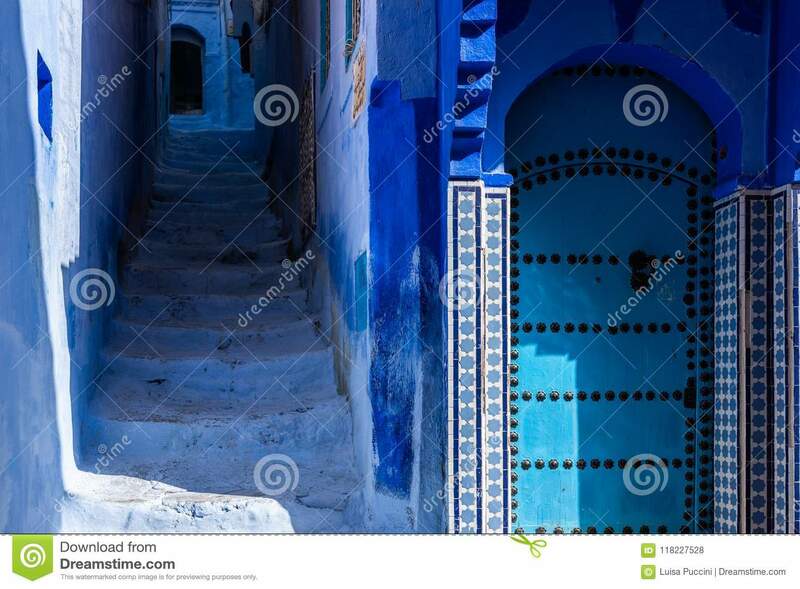 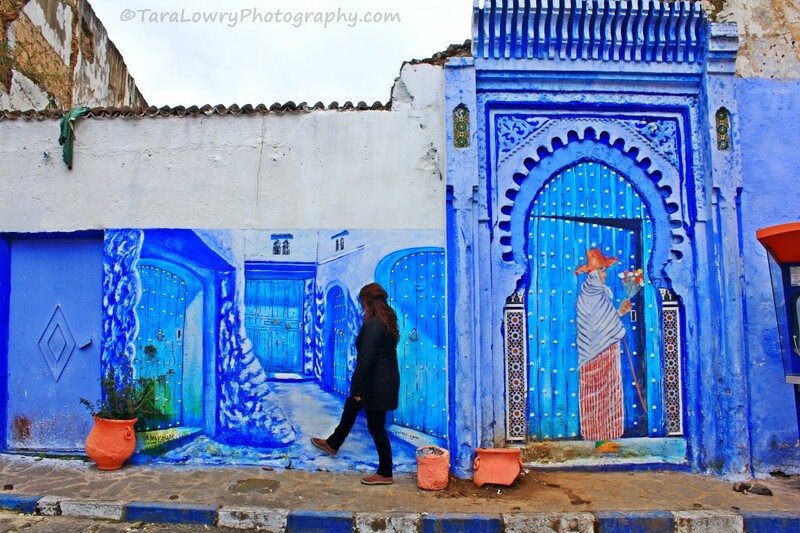 Chefchaouen was my favourite place I visited on my two weeks in Morocco because it was part of the reason I went to Morocco in the first place. 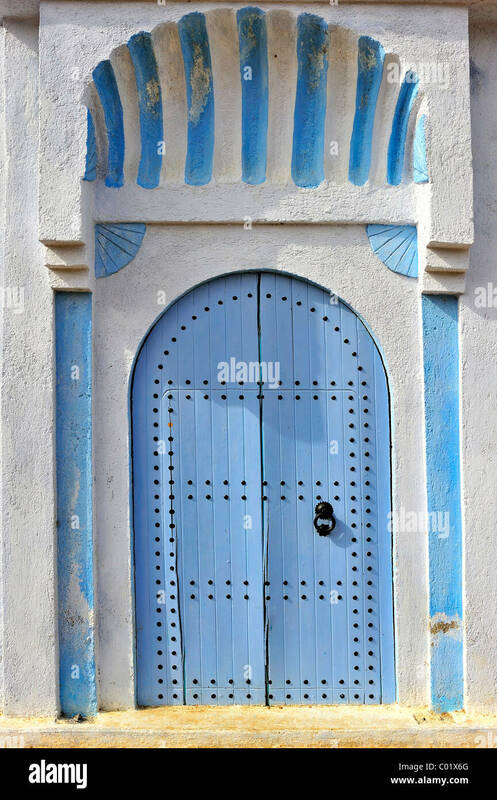 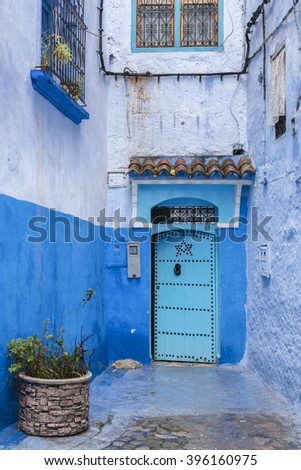 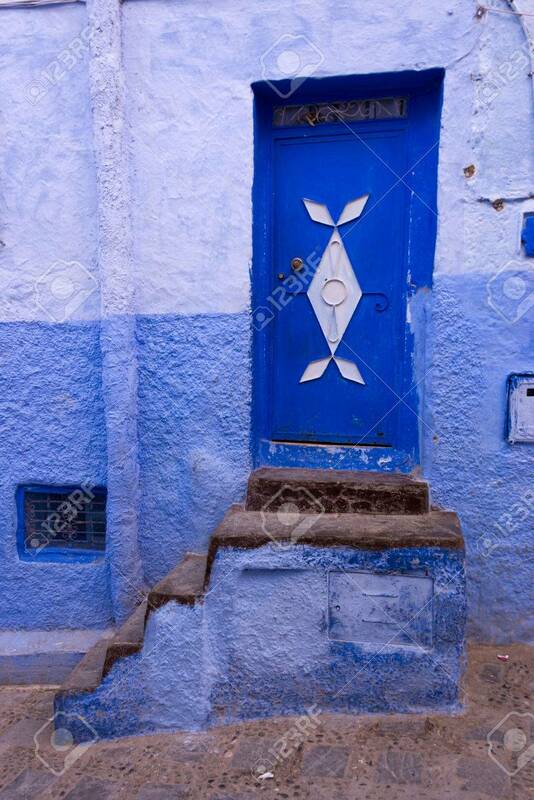 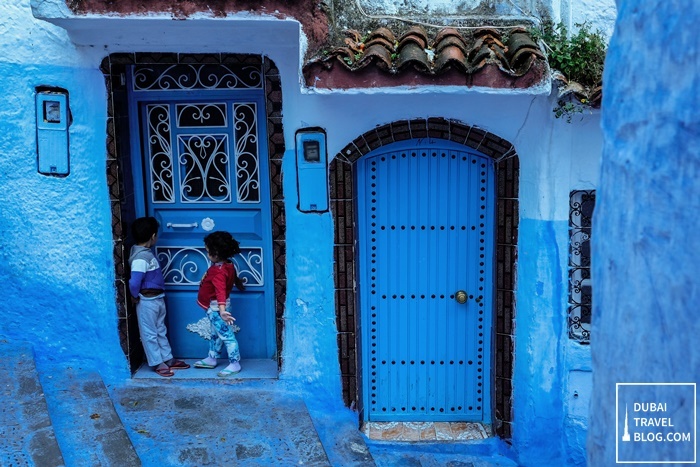 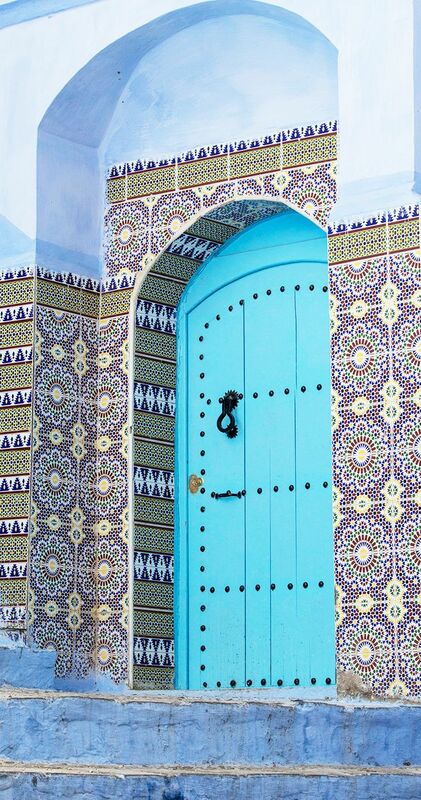 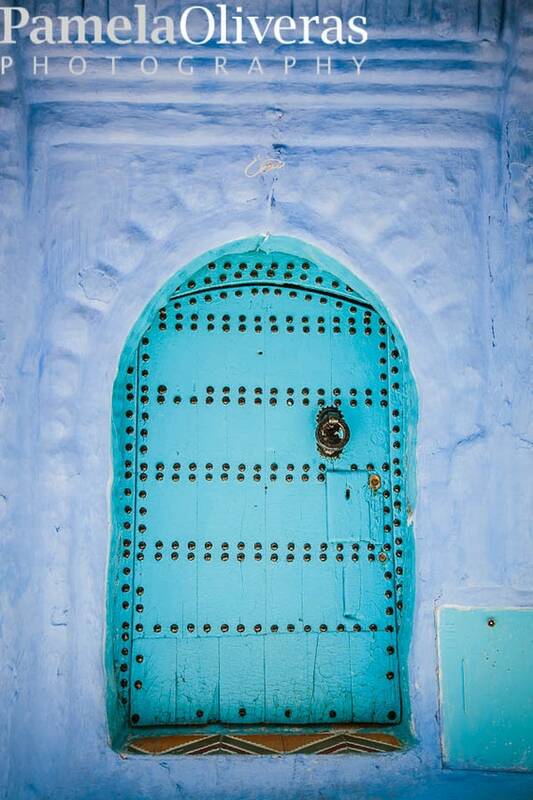 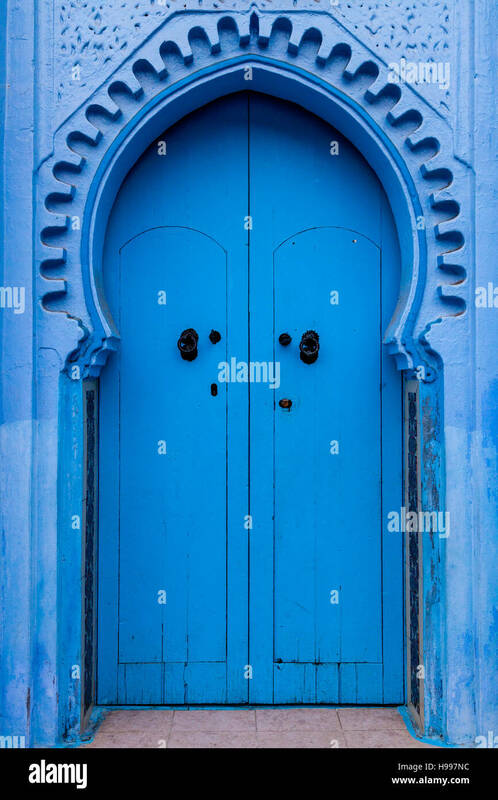 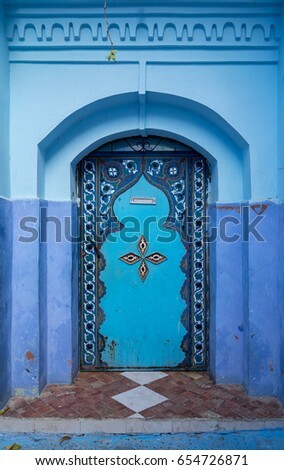 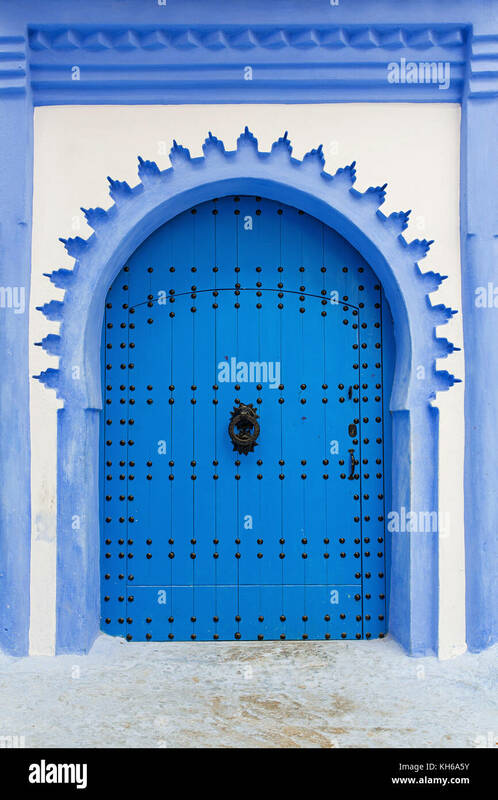 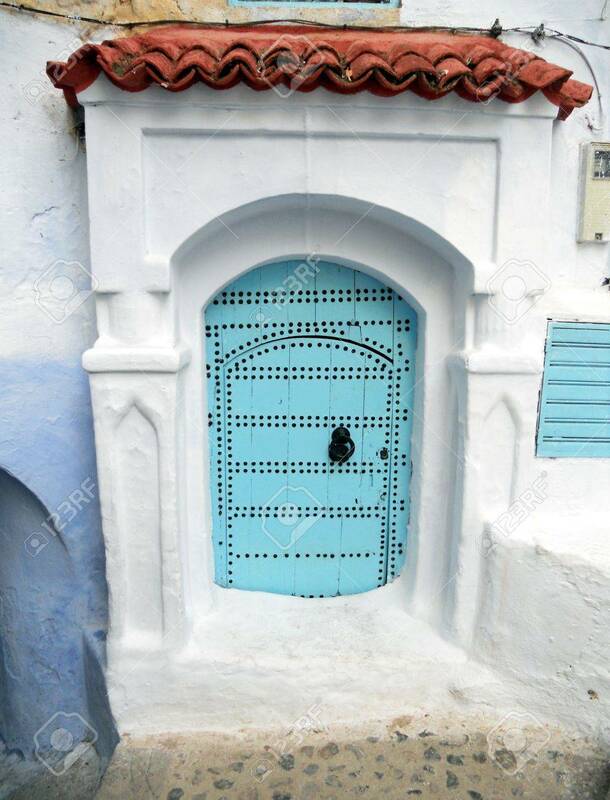 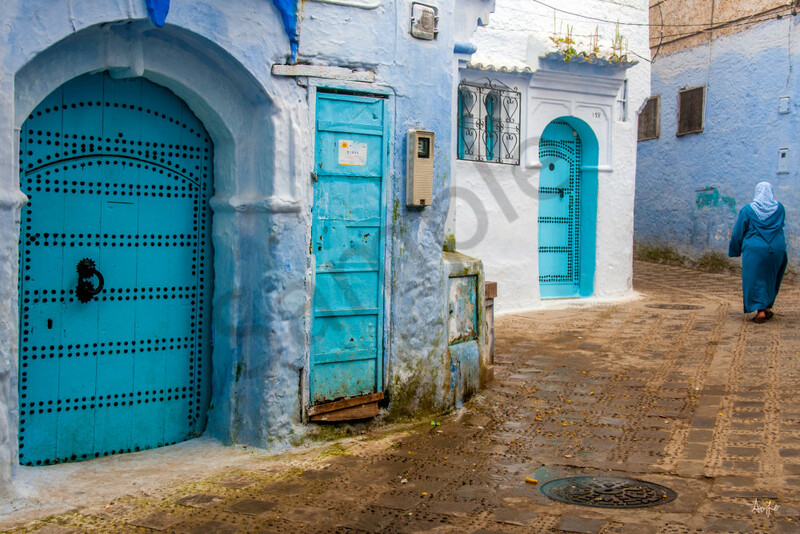 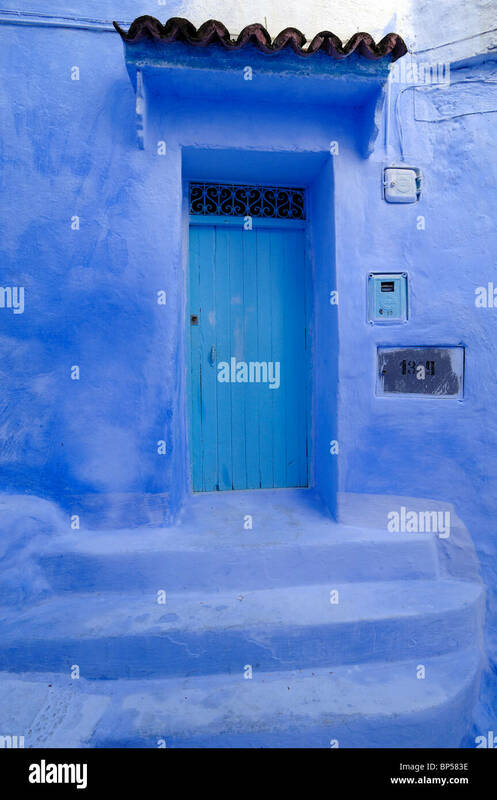 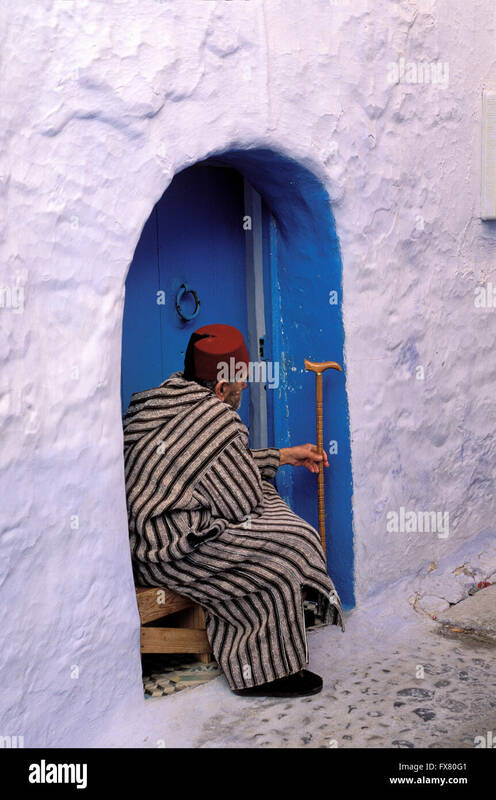 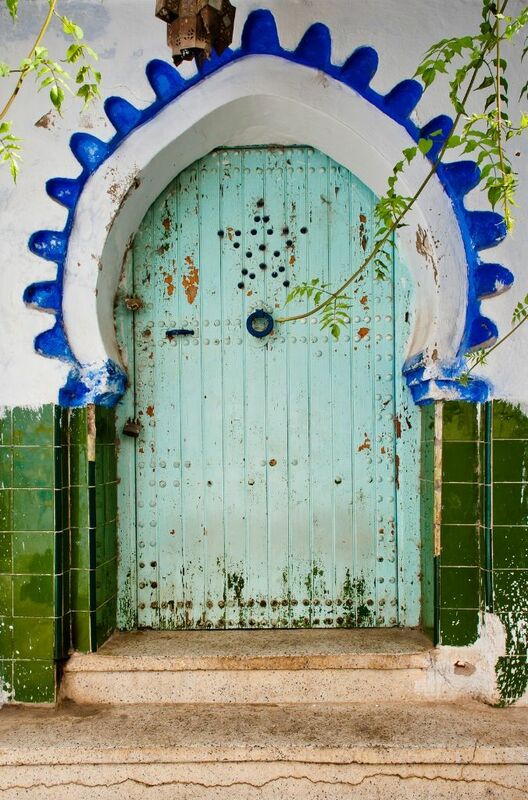 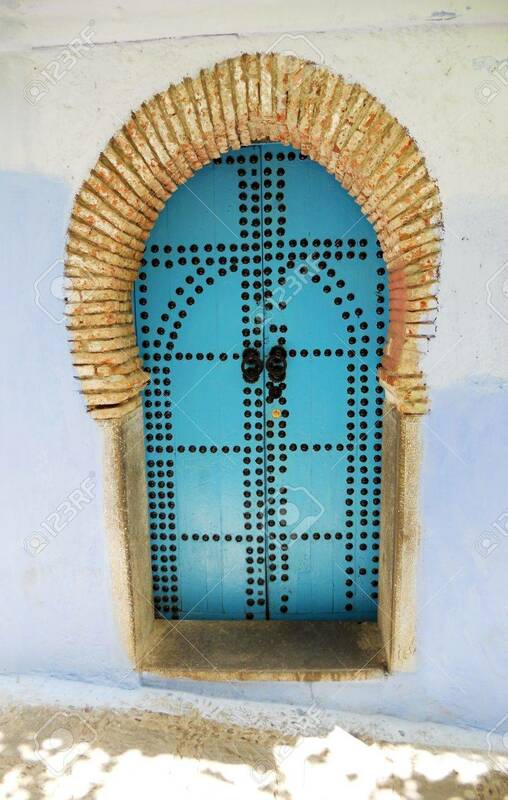 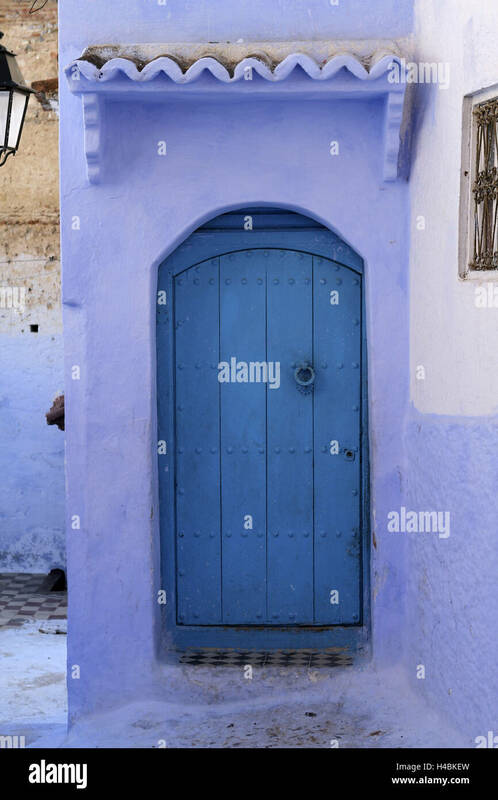 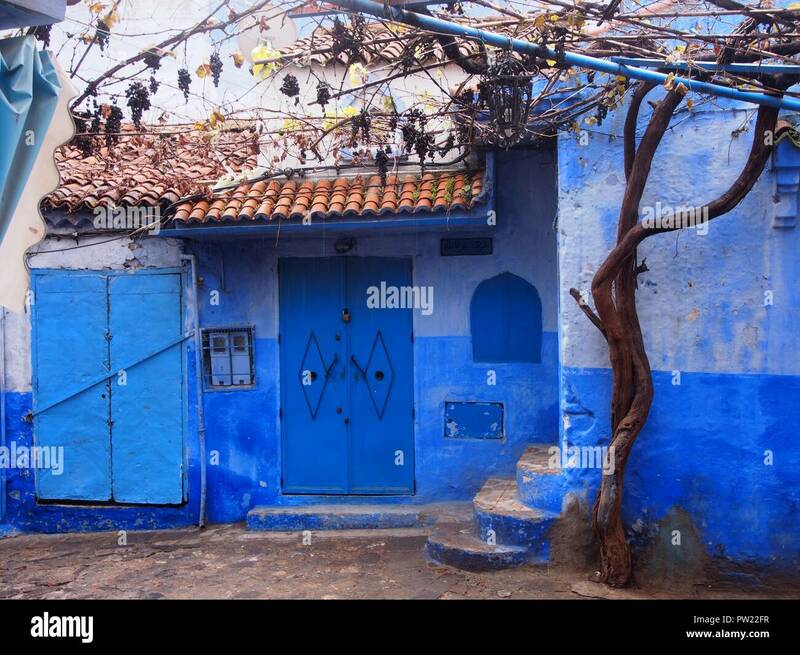 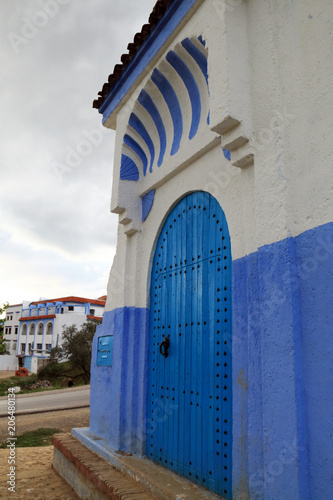 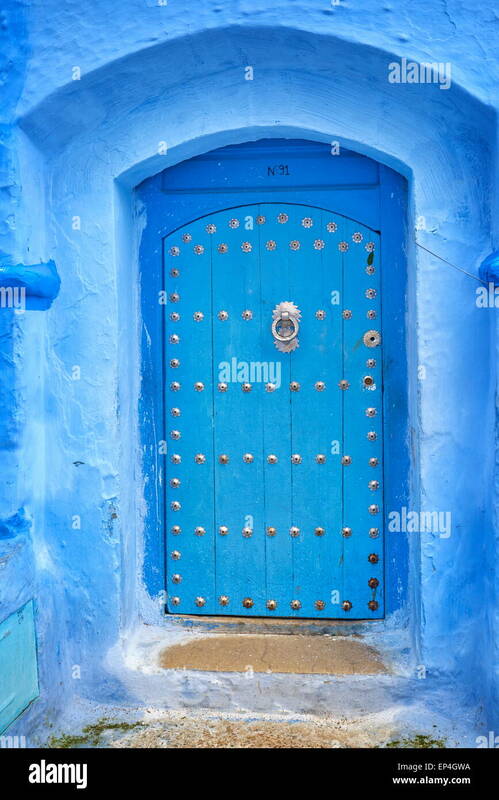 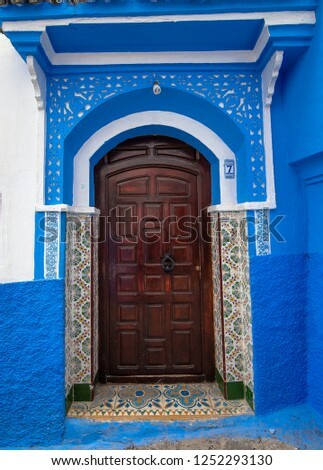 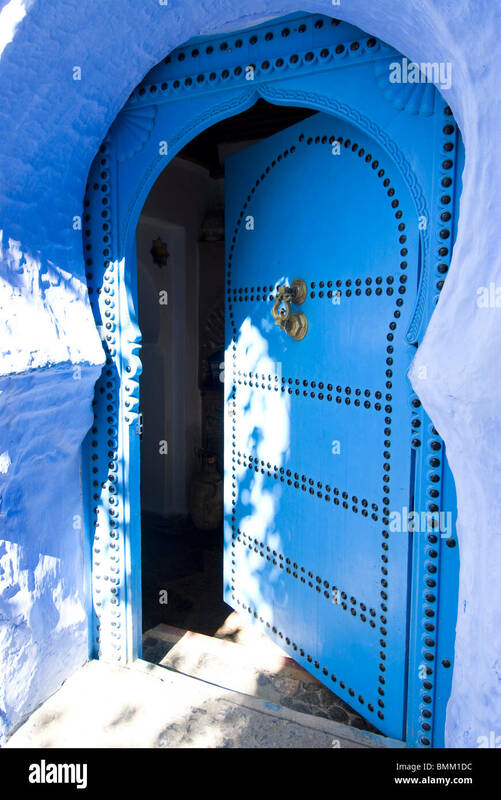 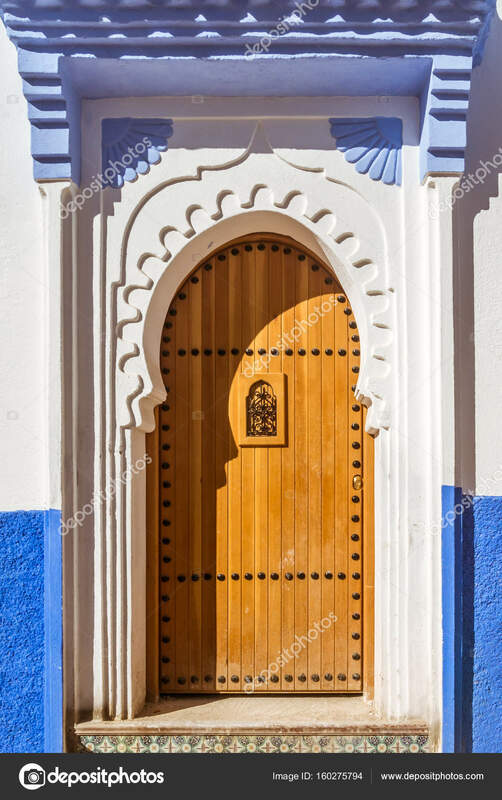 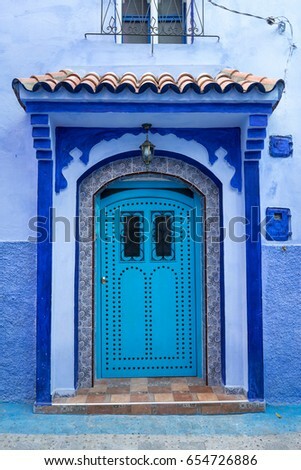 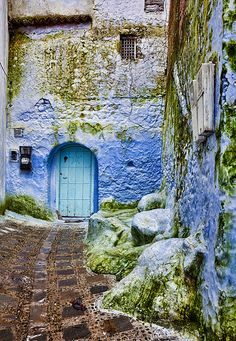 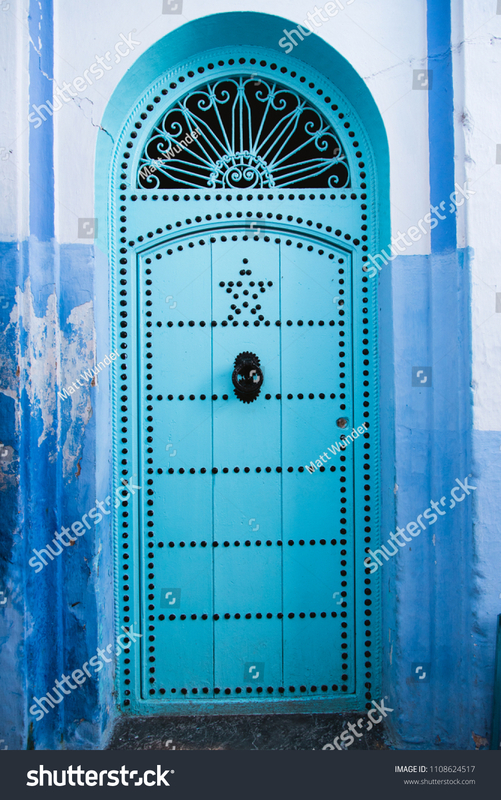 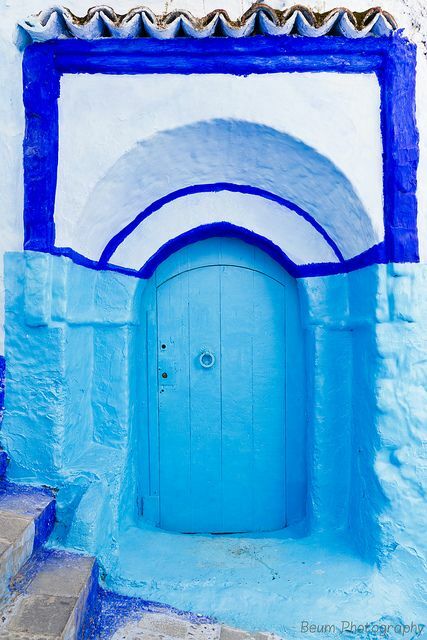 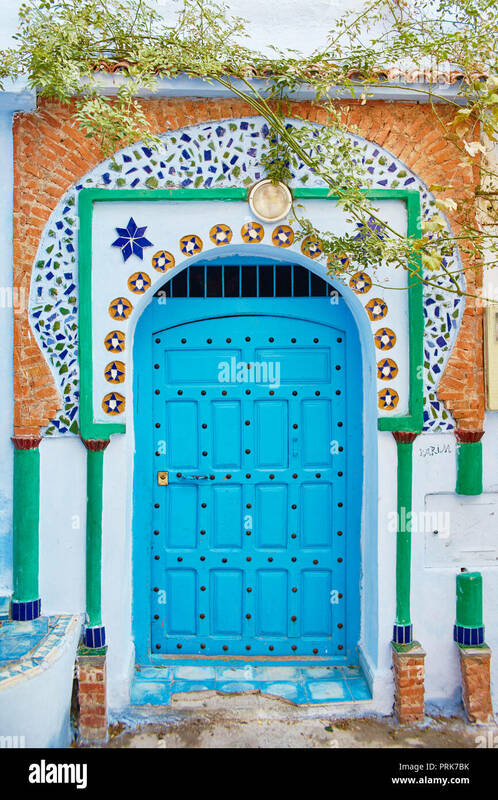 ... "Door", Chefchaouen, Morocco | by Andy Drake. " 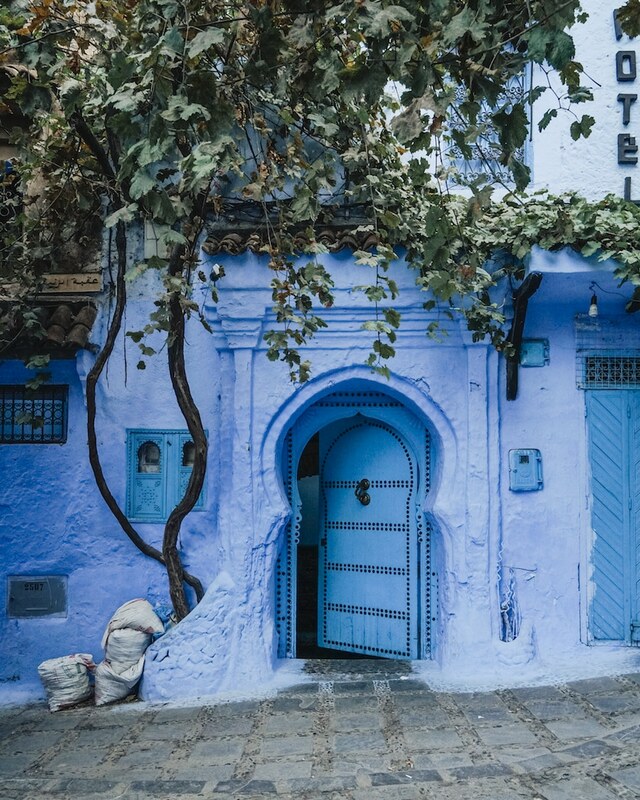 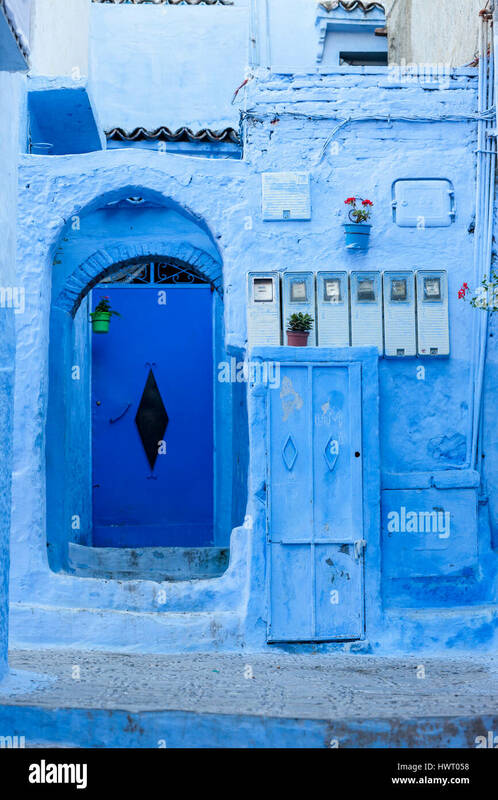 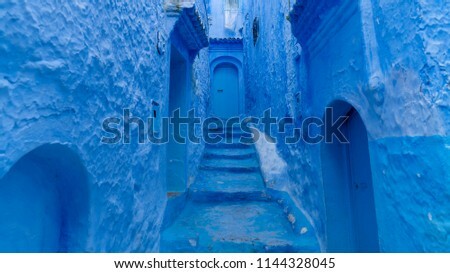 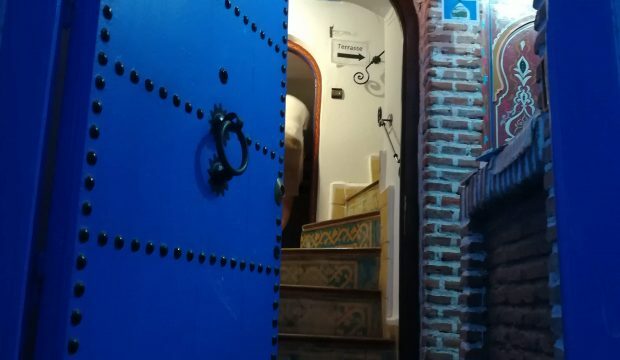 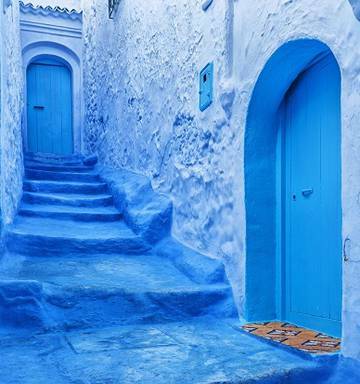 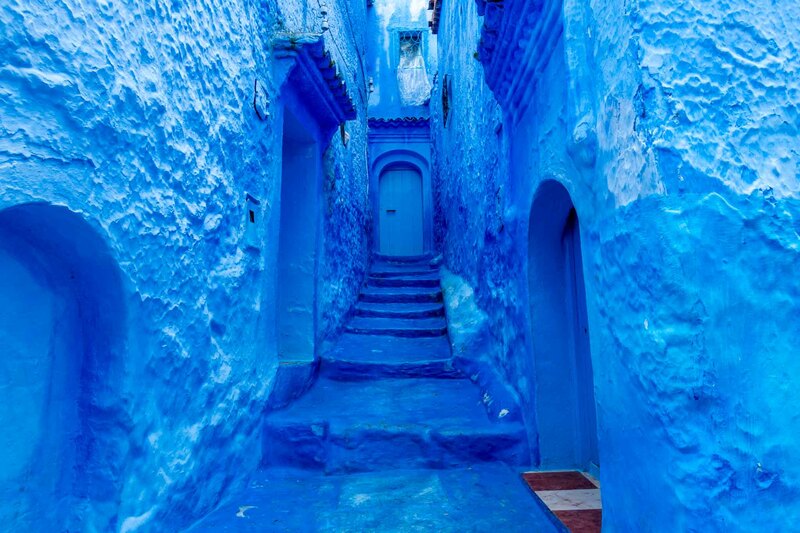 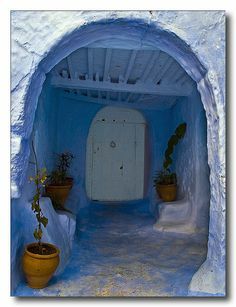 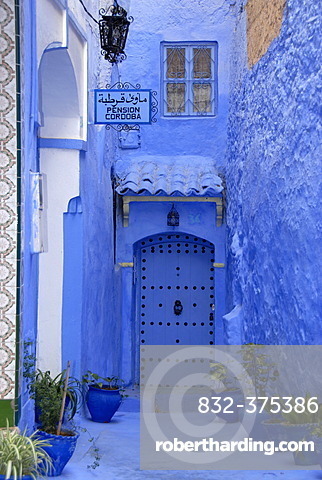 The blue pearl, Chefchaouen is one of the most unique places in Morocco.